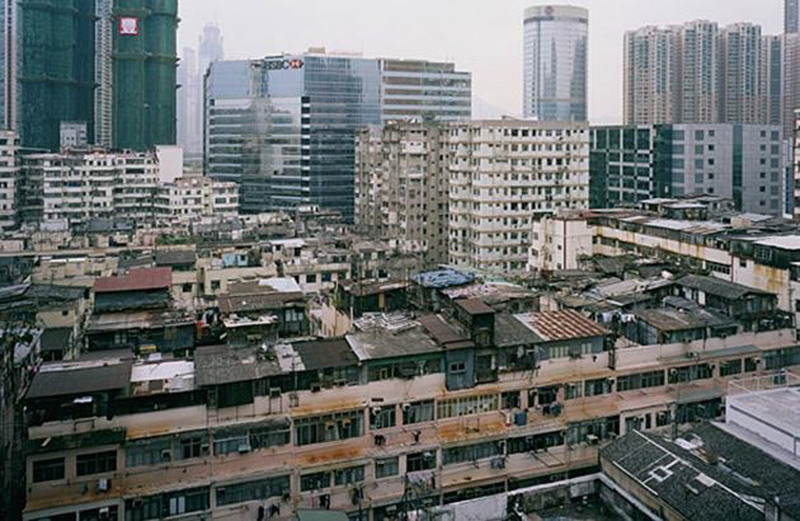 Ground-breaking feasibility study of an outworn mixed use/high – rise area in Kowloon characterised by urban poverty, dilapidated housing and industrial obsolescence. Industrial pollution levels were high. 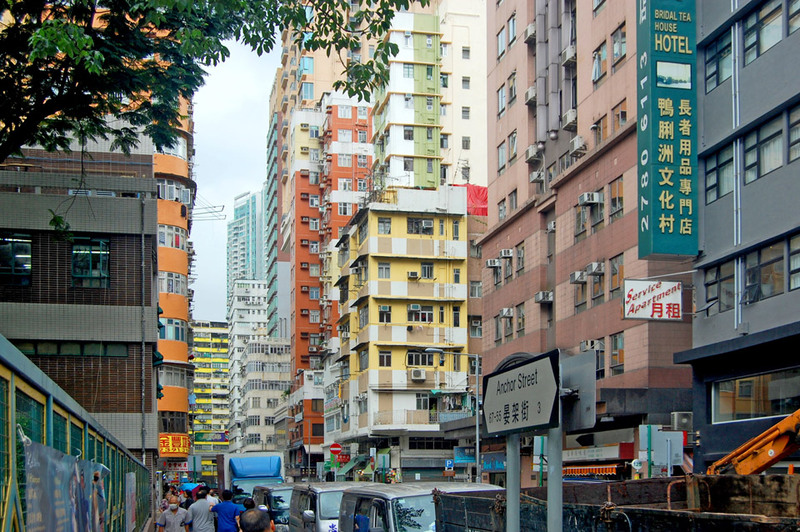 The study was focused on establishing principles for an integrated approach to urban renewal and a poverty reduction strategy appropriate for application in the wider Hong Kong context. This `landmark study’ introduced key urban regeneration principles into an environment, which had accepted piecemeal redevelopment as the norm. The study introduced institutional, land assembly and management and financial mechanisms to facilitate a more comprehensive approach to urban renewal. 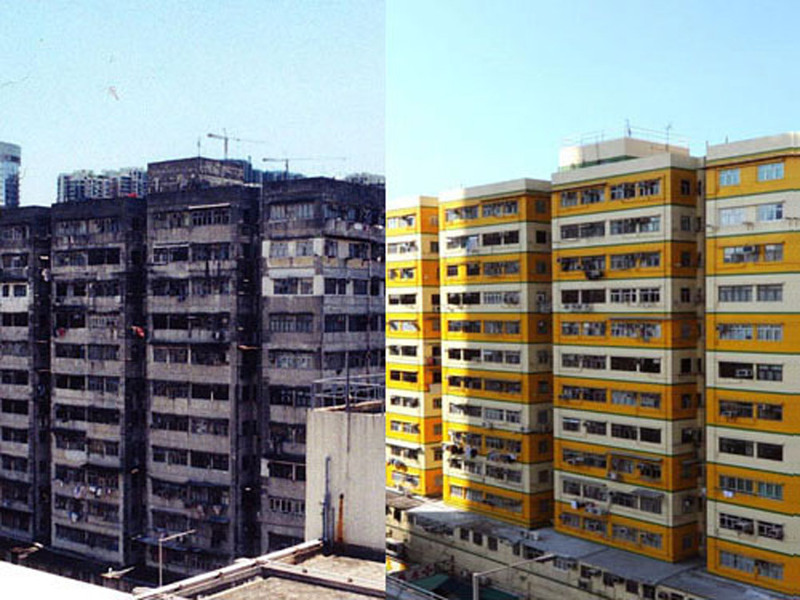 This included multiple solutions and in particular introduced building rehabilitation concepts into the high rise environments, which was previously thought to be non-viable. Resettlement housing was also introduced into urban renewal as an additional compensation choice for project affected persons. Collective solutions for the industrial operators in compatible industries, textiles and dying for instance were also designed into the feasibility study outputs. 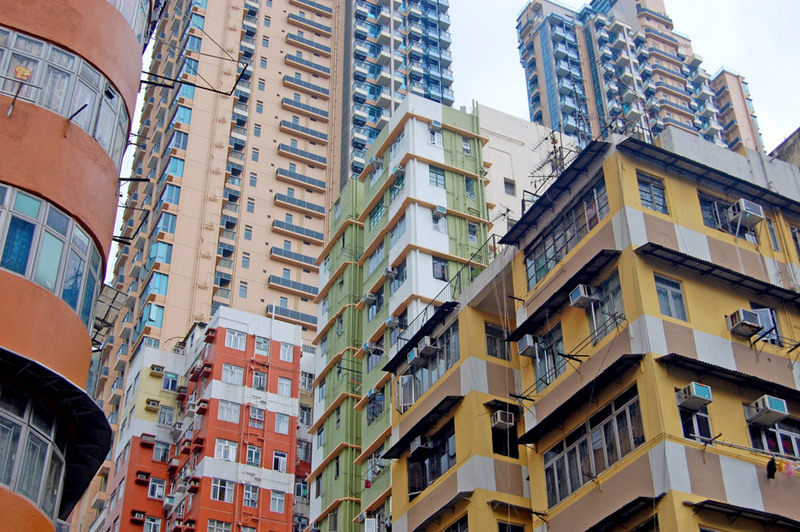 In practice market force intervention has led to an incremental renewal process in Tai Kok Tsui, dominated by new business and office development through a mix of redevelopment and building rehabilitation and housing redevelopment, particularly close to the public transport hubs.